Welcome to And finally, a quick-fire look at the week’s smaller stories and rumours. At Wareable we’re committed to bringing you the best quality news every day, covering the moments that matter in the world of wearable tech. But on Sunday we bring you the smaller, tidbits and news in briefs all in one place. 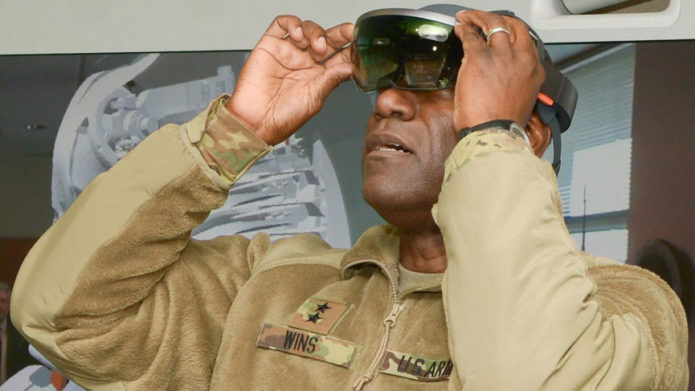 This week we have news on Microsoft HoloLens powering US Army super soldiers, ups and downs for Apple and the launch of a wearable smartphone.